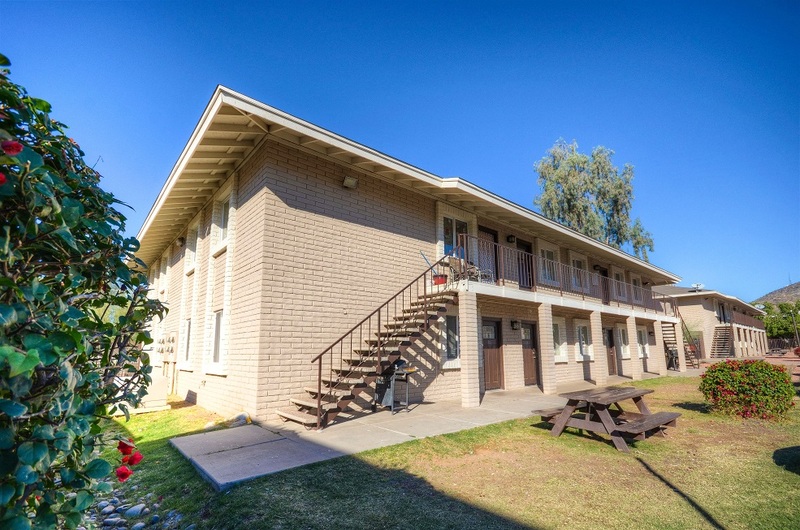 Phoenix, AZ – May 10, 2017 – ABI Multifamily, the Western US's leading multifamily brokerage and advisory services firm, is pleased to announce the $1,560,000 / $52,000 Per Unit sale of the 30 Unit apartment homes located on 9645 North 11th Avenue, a garden-style community, located in the Northwest Phoenix submarket. Situated West of 7th Avenue and North of Hatcher Road, 9645 North 11th Avenue is a two-story gated community which rests on 0.84 acres of land and was completed in 1989. 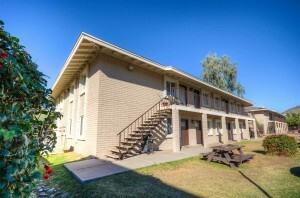 Built of reinforced concrete, the property features an attractive mix of 40% 1 Bed / 1 Bath and 60% 2 Bed / 1 Bath garden-style units ranging between 575 to 620 square feet that have completed full interior and exterior renovations in 2016. "After completing renovations last year, the Seller was able to both reposition the property and receive a great price for the area," states Ryan Smith, Vice President at ABI, and lead broker representing both parties in the transaction, "Seeing further opportunity, the buyer intends to continue improvements focusing on management of the property with an objective to translate these actions into higher rental income." The Buyer is a private owner based in Virginia. The multifamily brokerage team of Ryan Smith, John Klocek, Patrick Burch, Royce Munroe and Nathan Bruer represented both the Buyer and Seller in this transaction.